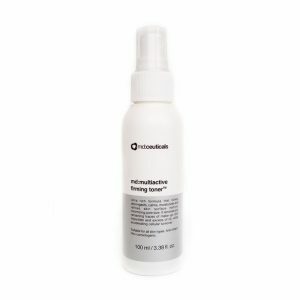 md:cocktail SkinBooster Antiage Peptides combines a high concentration of biomimetic peptides and growth factors with the most powerful revitalizing, regenerating, antioxidant and anti-ageing ingredients. 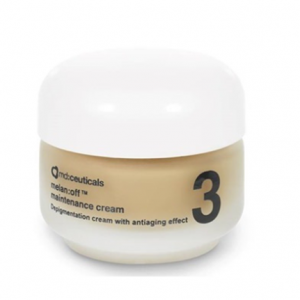 Acting across all the diﬀerent factors involved in skin ageing, it slows down the process, regenerates and repairs dermal structures, rebuilds skin hydration and deeply revitalizes dull skin. 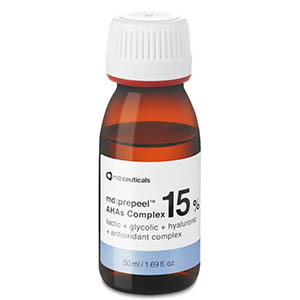 Having an immediate eﬀect on the skin, it drastically improves skin health and beauty, minimizing the appearance of fine lines, wrinkles, hyper-pigmentation and ﬂaccidity. 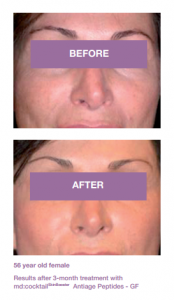 The result is a more glowing, even and elasticized skin. 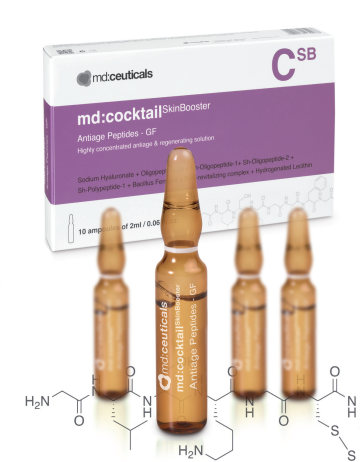 md:cocktail SkinBooster Antiage Peptides can be used as a booster in combination with professional aesthetic procedures, such as chemical peels, micro-needling and lasers in order to accelerate the recovery of the skin. It will enhance the results post procedure. 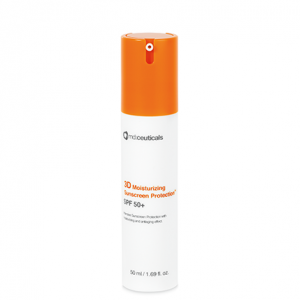 Removes uneven pigmentation, improving skin brightness and clarity. 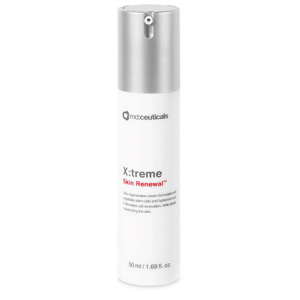 With an extreme antioxidant action, it defends the skin against environmental stress, stimulating cell repair activity and restoring a smooth, firm, bright and hydrated complexion. 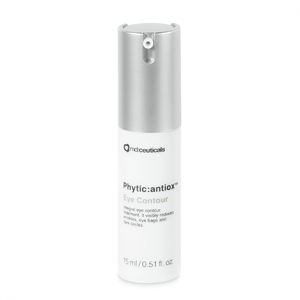 Improves cellular activity, reversing the eﬀects of skin ageing. 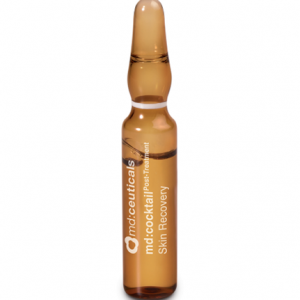 Working in a natural way on the diﬀerent levels of damaged skin, the skin starts to regenerate itself. 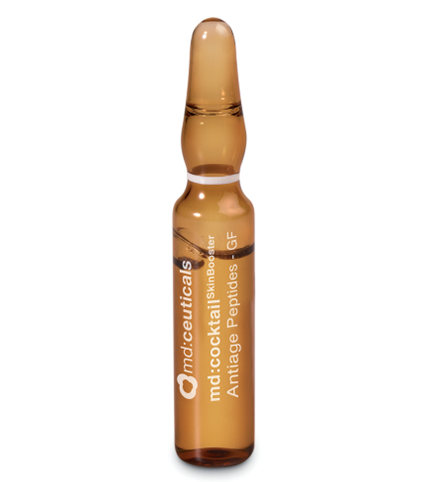 Stimulates the production of collagen, elastin and glycosaminoglycans, rebuilding the structural framework responsible for skin cohesion, firmness and elasticity. 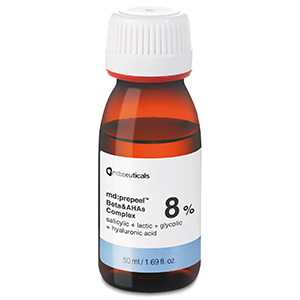 Sodium Hyaluronate + Oligopeptide-24 + Sh-Oligopeptide-1+ Sh-Oligopeptide-2 + Sh-Polypeptide -1 + Bacillus Ferment + Poly-revitalizing complex + Hydrogenated Lecithin.